In 1932, America was in the depths of a deep depression. A job, food to fill you, a place to sleep, and shoes without holes--for millions of people, these simple needs were nothing more than dreams. 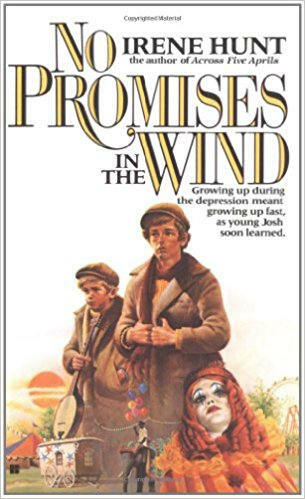 At 15 years of age, Josh had to make his own way through a country of angry, frightened people. This is the story of a young man's struggle to find a life for himself in the turbulent 1930s.